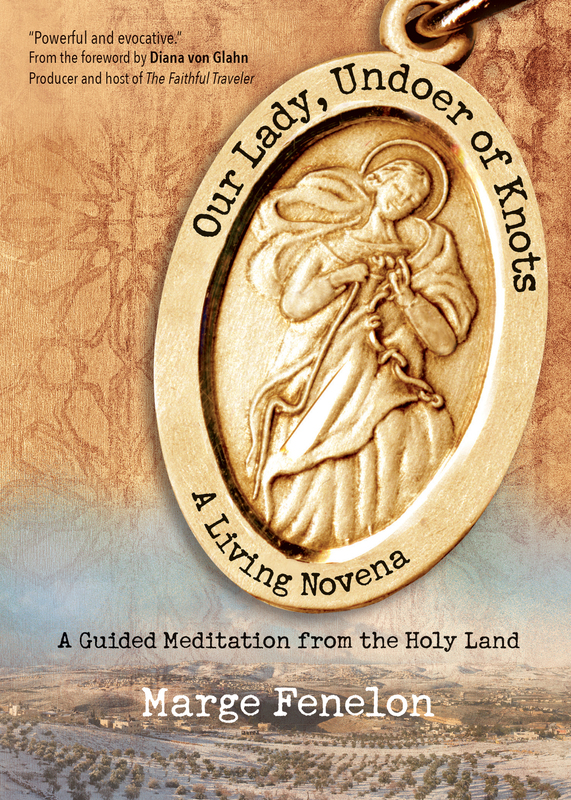 I’ve been so busy promoting my new book, Our Lady, Undoer of Knots: A Living Novena (due for release September 18), that I’ve had little chance to notice the publicity I’m already getting! It links to an article in Publisher’s Weekly about “How Publishers are Preparing for the Papal Visit,” and it features Our Lady, Undoer of Knots. What a pleasant surprise! I hope you’ll peruse the article and notice the many fine books up for publication in anticipation of the Holy Father’s visit to the US during World Meeting of Families. Then, I hope you’ll share the article with others so that they, too, can benefit from the marvelous spiritual reading offered there. Thanks for your enthusiasm and support! Our Lady, Papal Visit, Publisher's Weekly, Undoer of Knots, World Meeting of Families. Bookmark.